Last name, first name, address, telephone number and e-mail address. Note: do not include any personal information such as a picture of yourself, age, civil status, etc. The objective describes, in one sentence, the type of job you’re looking for. Don’t use a generic objective; it’s better not to put anything at all than to have a general formulation not tailored to your profile. Briefly present your main skills, experience and qualities. You should usually include the number of years of professional experience, any professional affiliations (CA, CMA or CGA, etc. ), key skills and most relevant personal qualities. You can include your education and language or software skills if appropriate. The jobs should be listed in reverse chronological order, from the most recent to the oldest. The first line should specify the dates, job title, company name, and a brief description of the company, if required. A list of your duties and personal achievements follows. The most recent experience is the most important, so it should be sufficiently detailed. 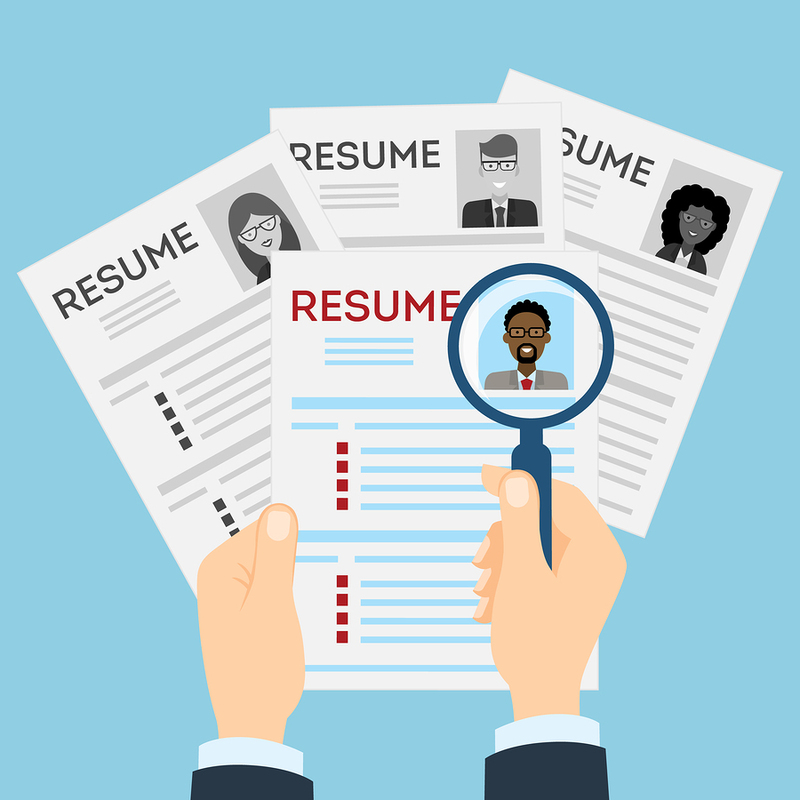 “Be specific in describing the context: company size, sector, type of clients or mandates executed,” states Nathalie Francisci, president of finance and accounting recruiting firm Venatus Conseil. Try to infuse this section with personality. List your education, from the most recent to the oldest. Only mention relevant degrees. Highlight your affiliation to a professional accounting association, along with the date of initial qualification. As required, add a “Professional training” or “Refresher training” subsection to showcase the courses you have taken during your career. If the job posting specifies required language or computer skills, include these in the “Profile” section. According to Nathalie Francisci, it is important to highlight your outside activities: student life or association membership for the younger set, and involvement on a board of directors or chamber of commerce for more senior people. This demonstrates your involvement in society, and gives an idea of your likes. A Robert Half International survey found that 83% of hiring managers believe that participating in the activities of a professional association or specific sector promote employee career advancement. You should only list those current activities that truly reflect your personality or call on your professional skills, however. Always run a spell check. Have a family member or friend proofread your CV to make sure it has the desired impact.